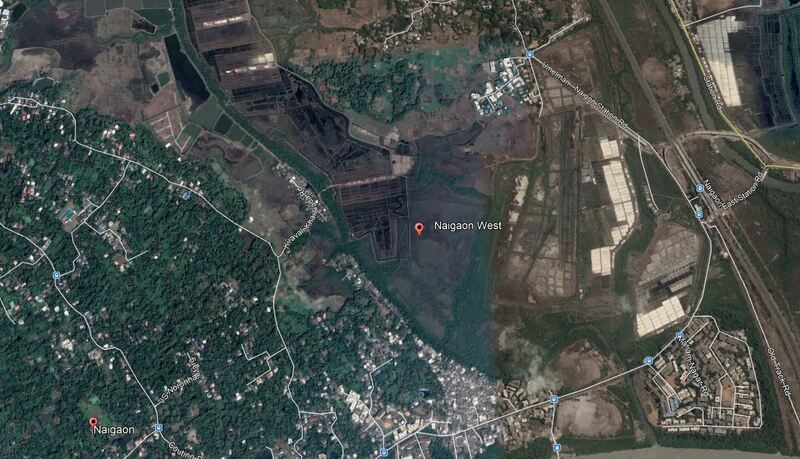 Why buy a property in Naigaon? Home-buying in Mumbai and the overall state of Maharashtra has become a huge topic of discussion in the last decade or so, due to several reasons. Keeping many factors in mind, the smart buyer is now shifting his/her focus away from the city of Mumbai and is looking for homes in the outskirts of India’s financial capital, Mumbai. This is easily the main reason that the common man is looking for houses outside the city, as population explosion has led to a lack of area within city limits. The density of human population per square kilometer has grown drastically and the Mumbai urban population of 340 million (2008) is estimated to increase to 590 million by 2030. Now we all know that owning a home in Mumbai is only a distant dream for many, with prices soaring through the roofs. Hence, buyers look for alternate areas in the MMR (Mumbai Metropolitan Region), which are slightly outside city limits and thus, being away from the city means lower prizes. For the modern home owner, he doesn’t want a cramped house in the city, but he wants a house as a status symbol. With plenty of space. A mark of his personality. A house with all facilities and amenities and this is becoming more and more difficult in the city, while houses on the outskirts give buyers the chance of owning homes along with balconies, gardens, pools and much more. Now fitting the budget perfectly for the above requirements for the smart buyer is Naigaon, a perfectly located neighborhood situated in between the developed regions of Vasai-Virar and Mira-Bhayandar. The region has everything that buyers / investors are looking for, with vast greenery all around, acres of open spaces and considerably less congestion as seen in the city, wide and well-built roads, easy connectivity by road and rail, and a lot of upcoming infrastructure projects, including roads and residential colonies. The commuting up and down from Naigaon is also set to get much better with a number of infrastructure projects happening, including a bridge linking Naigaon East and Naigaon West, which is set to be completed soon. A 6-lane Naigaon-Bhayandar sea-link is also being worked on which has a budget of Rs.900 crore set aside and will make travelling to Naigaon even easier. A proposed metro project between Borivali and Virar will also make travelling easier. Earlier under Thane, Naigaon is now under Palghar district and along with Mumbai, Naigaon has grown abundantly in the last decade. The availability of homes at low prices as well as land for projects has led to many investment opportunities in Naigaon.